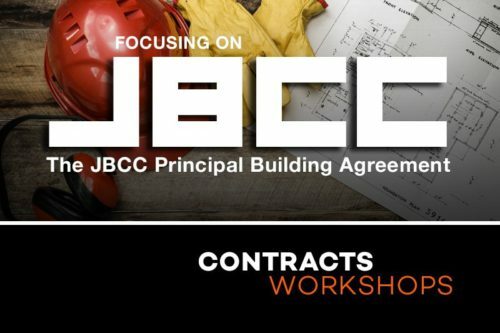 This workshop covers the Alternative Dispute Resolution (ADR) and how it operates in building and construction disputes. 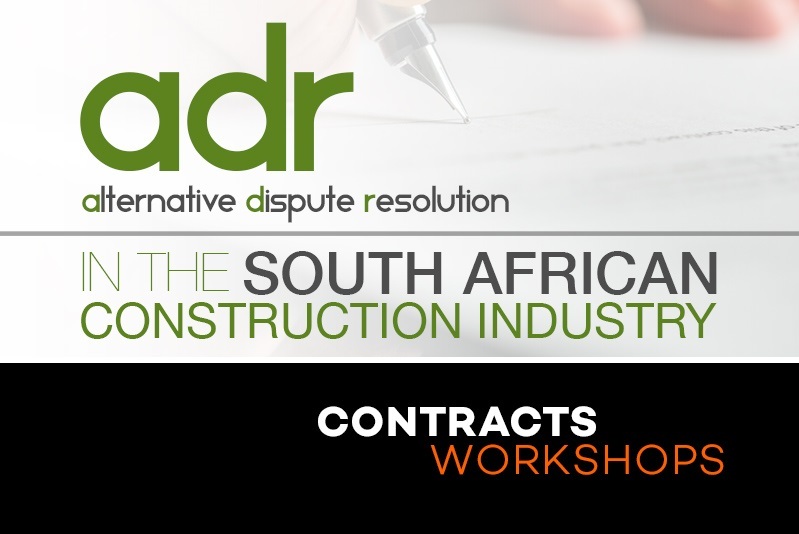 The workshop includes why ADR developed and how it has evolved. 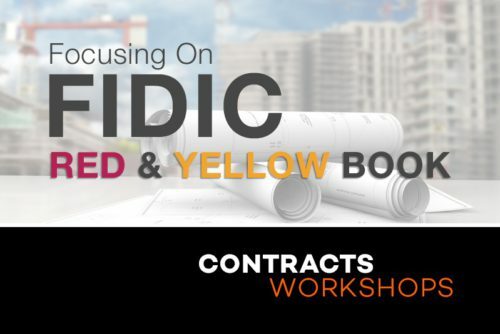 Study how ADR is entrenched in the different standard form building and construction contracts (JBCC, FIDIC, GCC & NEC). We will focus on mediation as this is aimed at resolving disputes whilst maintaining the commercial relationship between the parties to the dispute. The course aims to equip delegates with an understanding of the different mechanisms of alternative dispute resolution and why mediation is the preferred method of dispute resolution. Understanding Mediation; when it should be used and how it is applied. Understanding Arbitration, when it should be used and how it is applied. Using mediation as the best alternative, and why it makes the best commercial sense? The participants will gain an understanding of Adjudication; when it should be used and how it is applied. Participants will know when to use mediation and arbitration and will have knowledge on how to apply this. 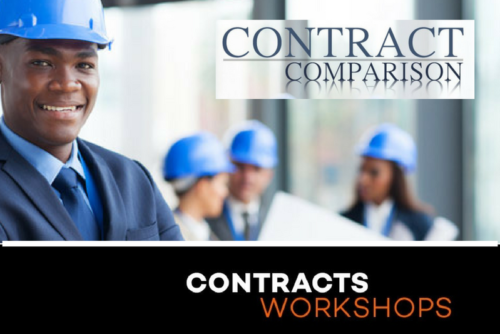 Participants will also gain an understanding of how to apply the ADR with other contracts. He regularly presents for the Pretoria Institute of Architects (PIA), the Gauteng Institute of Architects (GIFA), Free State Institute of Architecture Master Builders South Africa North (MBSA) and the Royal Institution of Chartered Surveyors (RICS). He is a RICS accredited civil commercial mediator and serves on the RICS Presidents Panel of mediators. He also serves on the RICS Arbitrators and Adjudicators panel. He also serve on South African Institute of Civil Engineers (SAICE) presidents panel. 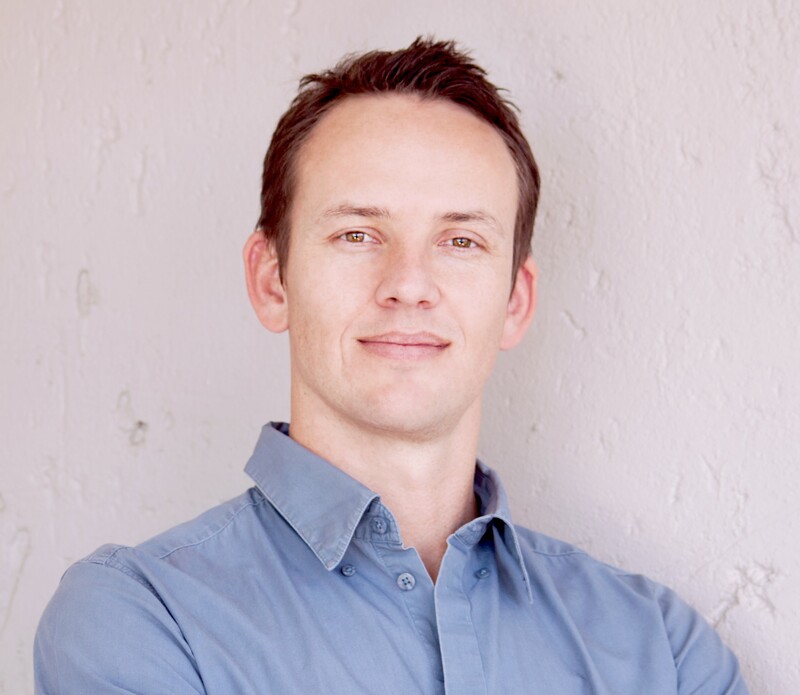 Roelf has a passion for training and his vibrant presenting methods, knowledge, and approach is making him a sought after presenter in the built environment. 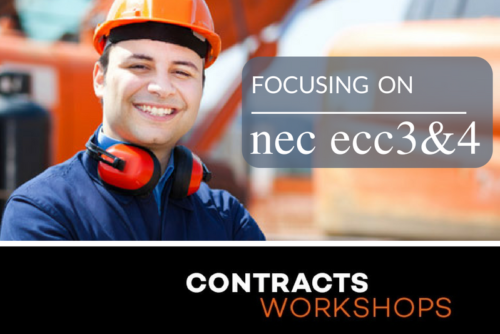 For the engineer, project manager, and contractor & sub-contractor working with the contract on a daily basis.